Emma May - Emmerse Studios - Quirk! 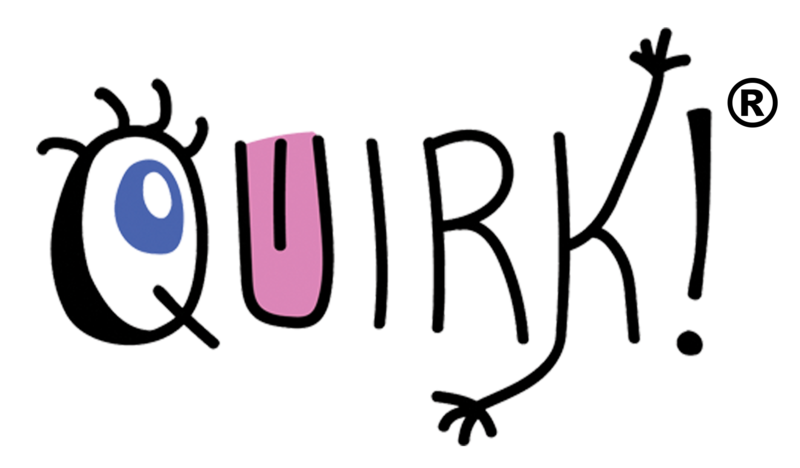 Richard is joined by Emma May of Emmerse Studios to talk about Quirk! and much much more. We learn about Emma's career, her journey with Life Coaching and Kickstarter and the Battle of Quirk! and then kind of what is next for her and the company. Ron Howard : She Didn't. It's such a great chat and Emma will definitely be coming back on the show just to chat really.